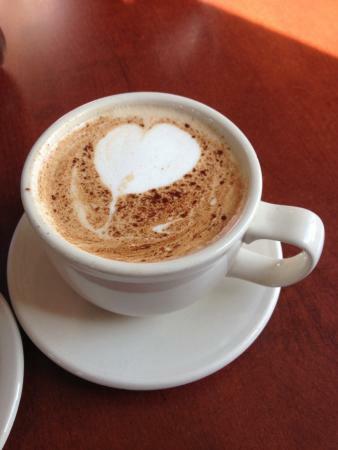 Restaurants near Arcedium Coffeehouse, Inc. 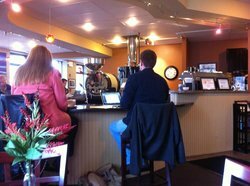 Things to do near Arcedium Coffeehouse, Inc.
Arcedium Coffeehouse, Inc., is located in Saint Charles, IL, and serves delicious, freshly brewed coffee, and scrumptious pastries to customers that need the extra boost to get through the day. You can count on a delicious breakfast, lunch, or snack when you combine our famous Java with our made-from-scratch pastries. Our selection is outstanding, and we hope you will come in to experience it. Call us for more information! Roast their own coffee. The clientele are here for the conversation, and often real conversation. Delightful specialties. This place could turn a profit in Prague. Great location in downtown St Charles. 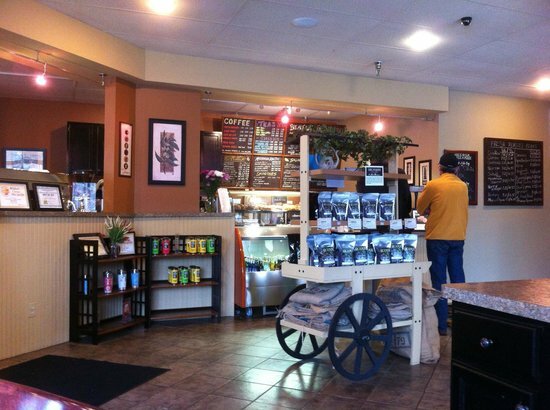 Staff is friendly and helpful with a great menu that challenges the popular chain coffee shops. The quality of the drinks and sandwiches cannot be met by the “big boys “. Certainly worth the stop! Give it a try!!! Amazing! So glad I found this place! Our niece just had a new baby and we wanted to get good coffee in a baby friendly place. This place was just perfect! Very cozy, nice people, good service, and wonderful pastries. Our First of What Will Be Many Visits! Arcedium is the yardstick by which I measure coffeehouses when I travel. I love this place. It may not have the bohemian atmosphere typical to many coffeehouses, but the baristas rock, the coffee is perfect, and the chairs are comfortable. 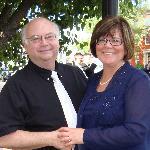 Get quick answers from Arcedium Coffeehouse, Inc. staff and past visitors. Can we get sandwiches for breakfast (about 9 am)? thanks. Yes they have a nice breakfast menu.